With more than 170 million people, Nigeria is Africa's most populous country. 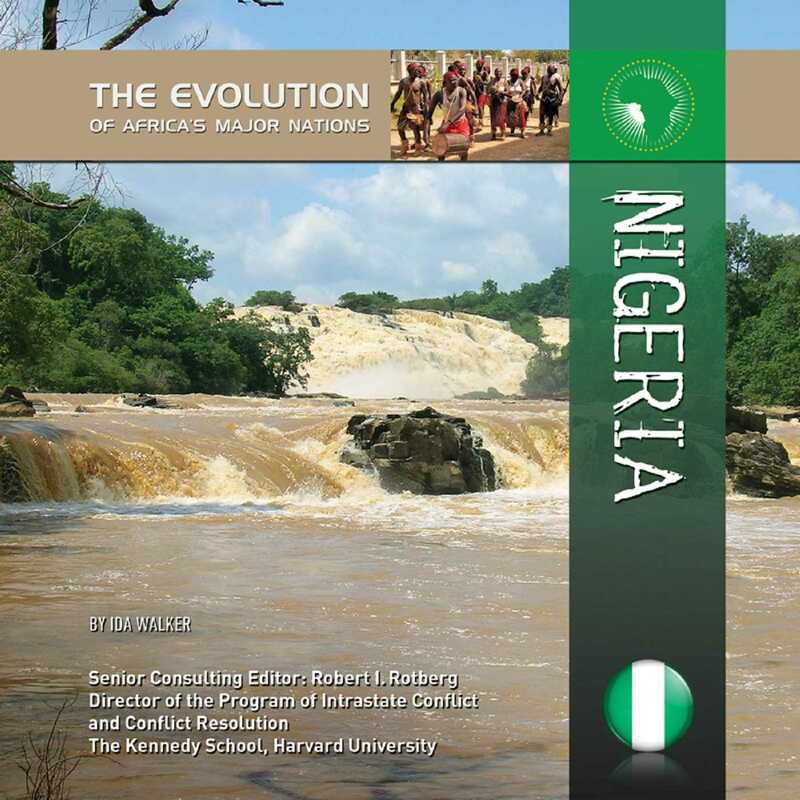 Military leaders have ruled Nigeria for much of its history as an independent country, and it was not until 1999 that a civilian government was restored. However, this has not ensured peace. Conflicts have broken out between Muslim extremists and other Nigerians over the imposition of sharia, a series of religious rules and laws that Muslims are supposed to follow. Sharia carries penalties that most observers consider to be harsh violations of human rights, such as the amputation of thieves' hands. Although Nigeria controls great reserves of oil, and is one of the largest exporters of oil to the United States, most Nigerians are very poor. Government corruption has been a constant problem. Education and economic investment are needed to help improve the future prospects of Nigerians.